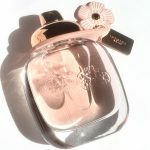 I seldomly switch out long time favourites for new products. My eyeliner and mascara are two products that have a permanent position in my makeup routine. 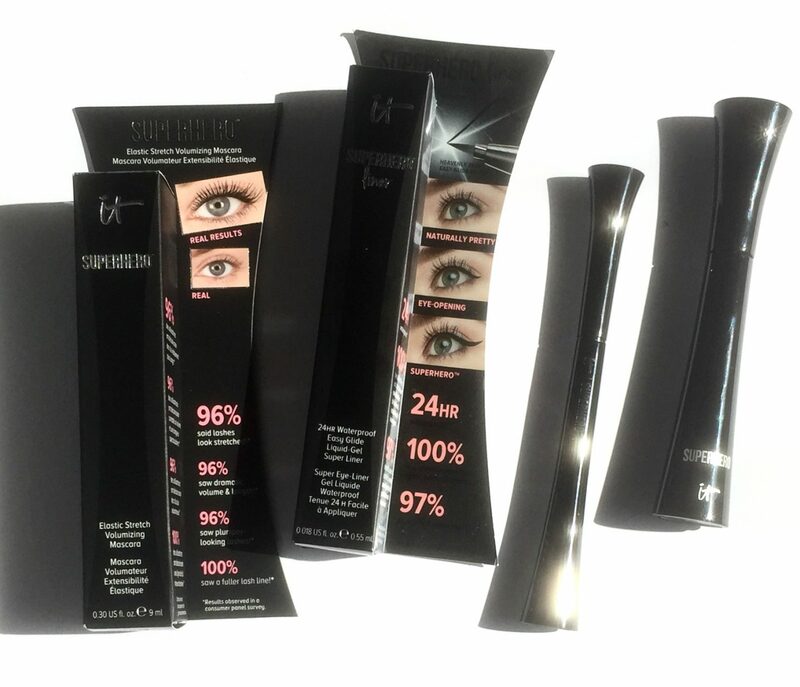 However I recently tried out the It Cosmetics Superhero Mascara & Eye Liner. After not being able to resist the promises of volume, length and lift that covered the box. 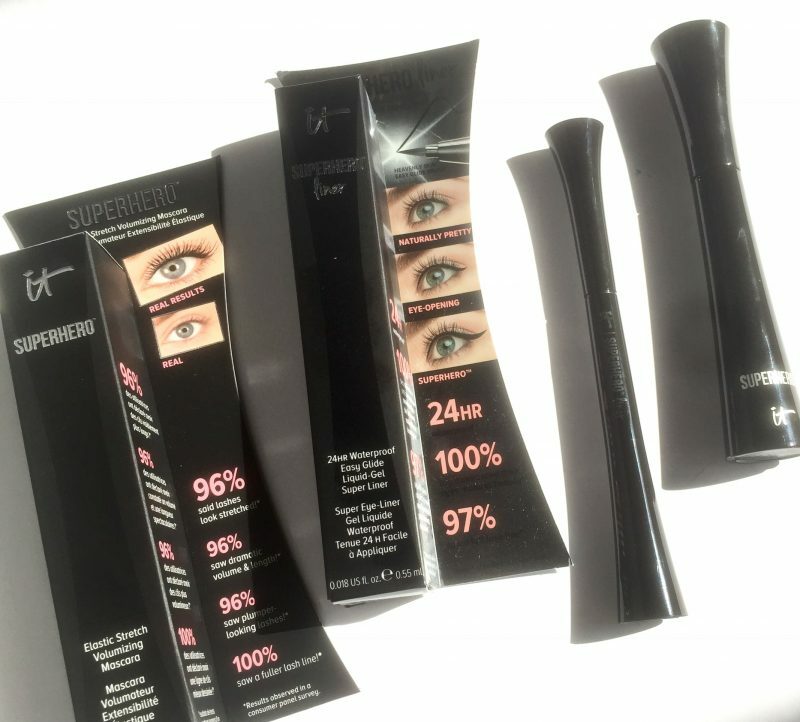 Before I tell you my thoughts on the It Cosmetics Superhero Elastic Stretch Mascara, let me tell you about the key features I need my mascara to have. After all, I’ve been devoted to my mascara for years. I need my mascara wand to have dense bristles. 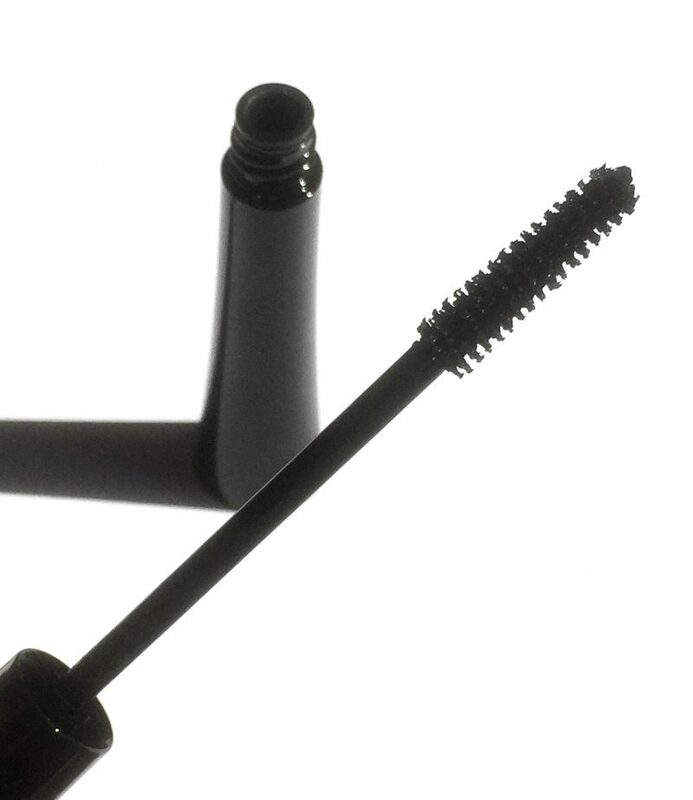 One that hugs the lashes as it sweeps product on to them. 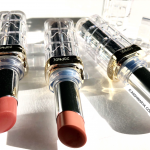 Count me out on widely spaced, plastic wands that aren’t agile because if it’s not able to adjust to your lashes, is it doing anything for you? I liked this mascara the second it touched my lashes. I was able to see instant length with the first sweep. By the time I had applied the second coat, I was totally sold. Two coats will get you a super dramatic falsies look! 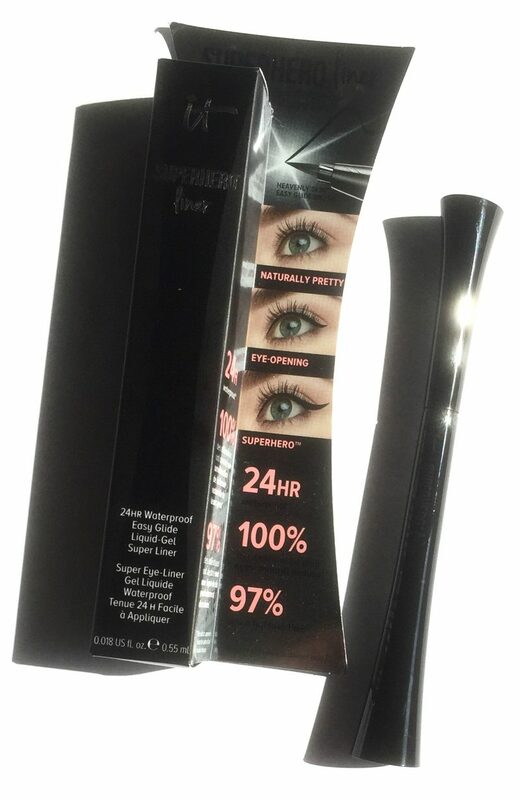 The applicator is longer than average ones so it’s able to grasp more lashes at once. Pro: coats more lashes at a time, in turn means less time spent on lashes. Con: Not too friendly for those with smaller eyes, applying it in a rush (aka me). As it hits the nasal bridge when applying on to the inner lashes. I have fairly short lashes that don’t have much of a curl either. So for me to see if a mascara is truly adding length, I need to curl my lashes beforehand. My first go with the Superhero mascara however was on my natural lashes without a curler and without any exaggeration, did that provide instant length! 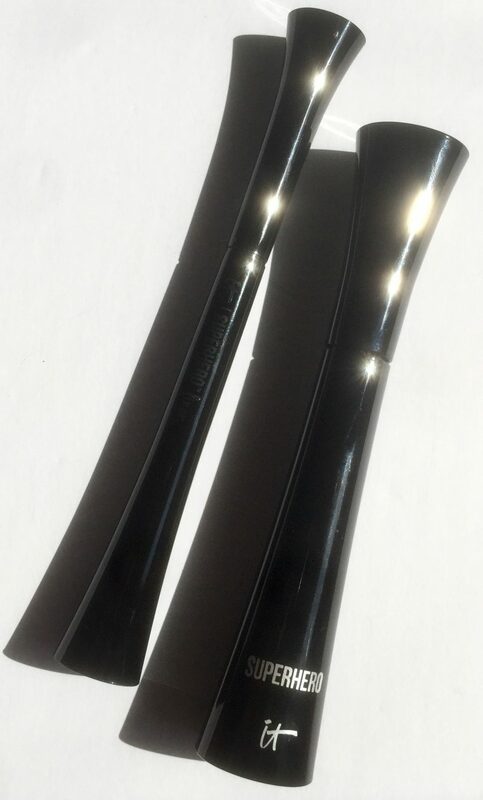 It’s a waterproof formula with a blacker than black colour. I didn’t have any issues with lashes being clumped together. It did a great job of fanning out my lashes and making them appear fuller. I also didn’t experience any flaking. Moving on to the It Cosmetics Superhero Liner. Which to be honest I didn’t have the highest hopes for because I prefer liquid gel liners to have brush applicators. I often find Eye Liner pens don’t dispense enough product or consistently enough to get a seamless wing. It’s usually the felt tip applicator that is to blame. 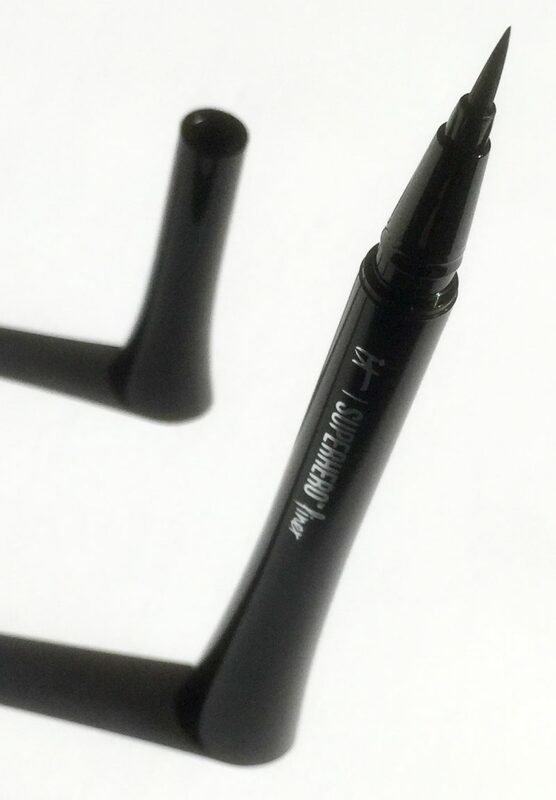 It Cosmetics Eyeliner uses a ‘skin hair brush tip’ which is flexible, allowing it to hug the contours of the lids. 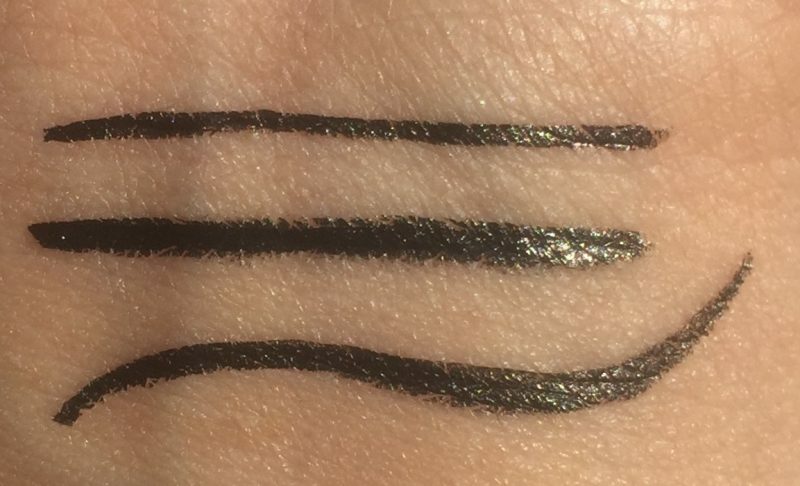 Sweeping a consistent jet black pigmented line in one go. 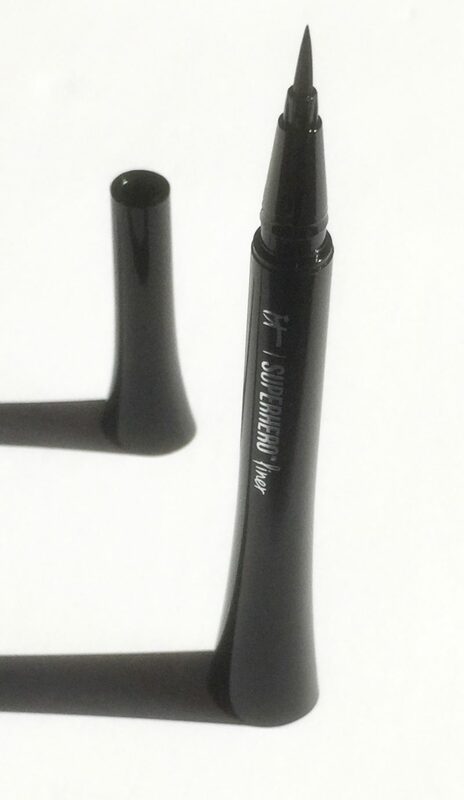 Liquid Eye Liners in pen form, quickly dry out. However after 2 weeks of consistently using it, I have yet to notice that. Sweat, water or tears are no match for this liner. You’ll need an oil-based eye makeup remover to take it off. Did I sleep in my makeup because I was lazy or to put the 24 hour wear claim to the test? Regardless, it couldn’t be truer! 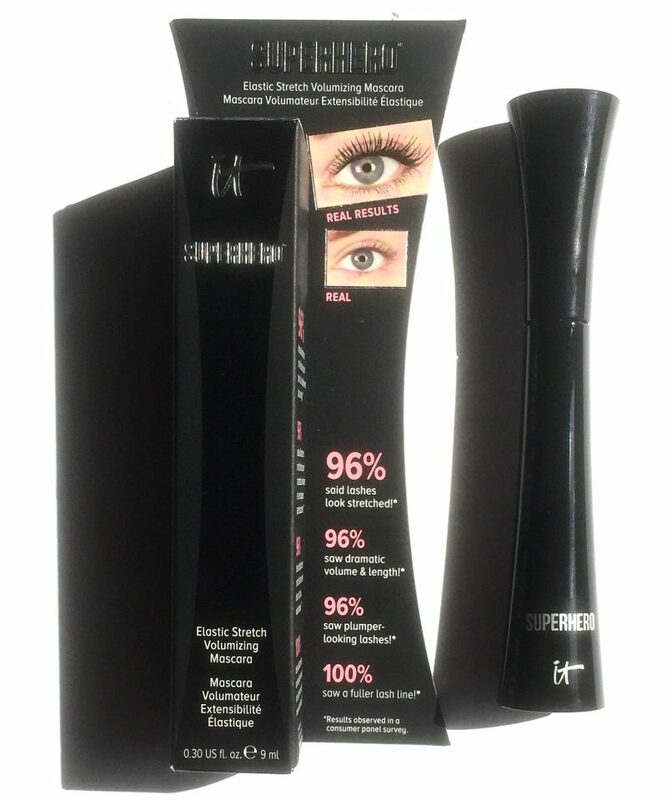 It does not budge!Overall my experience with the It Cosmetics Superhero Elastic Stretch Mascara & Eye Liner was a great one! 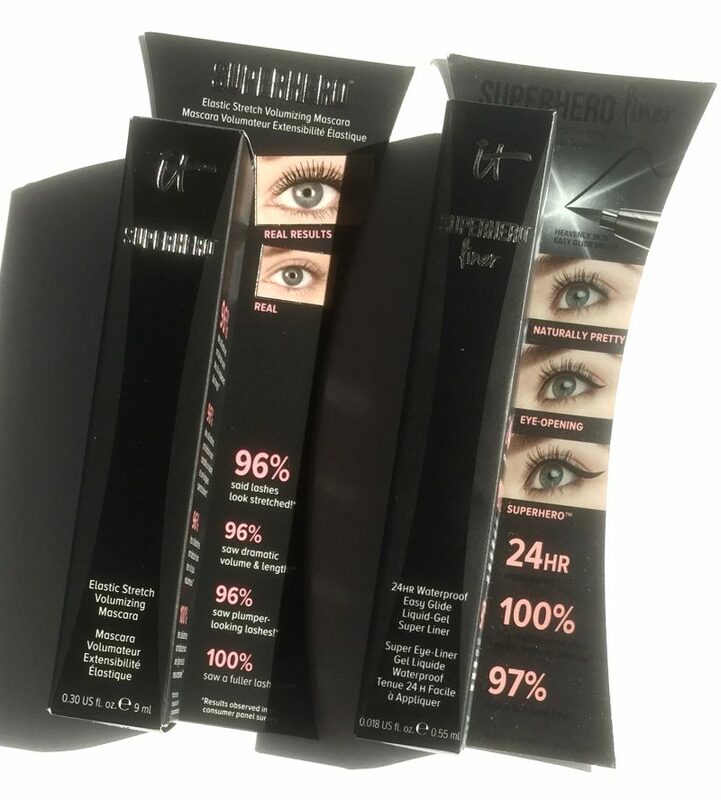 It Cosmetics Superhero Elastic Stretch Volumizing Mascara & Liner retail for $32 CAD and can be purchased online or in store at Sephora and itcosmetics.ca.